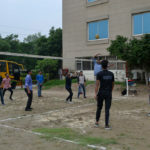 In the pursuit of academic success, students sometimes need a break from the routine classroom studies and an opportunity to release pent-up energy. 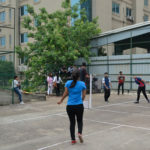 While academic success is no small feat, students who participate in the extracurricular activitiestend to reap more benefits. 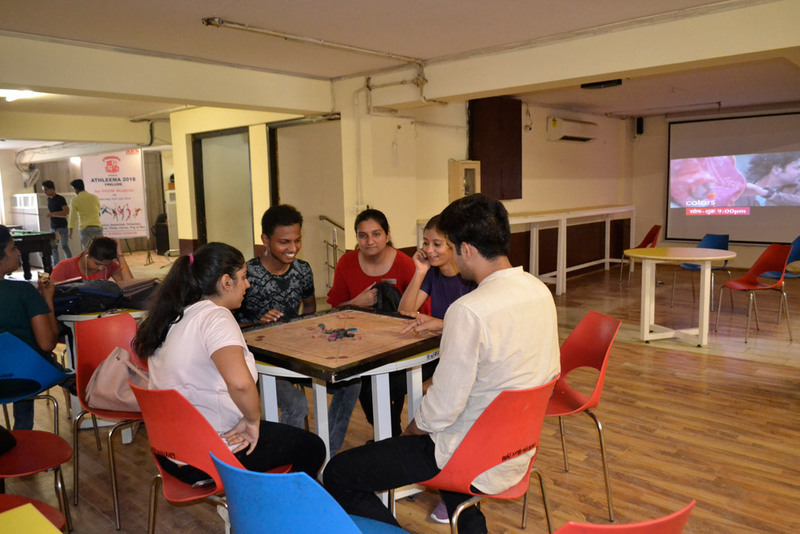 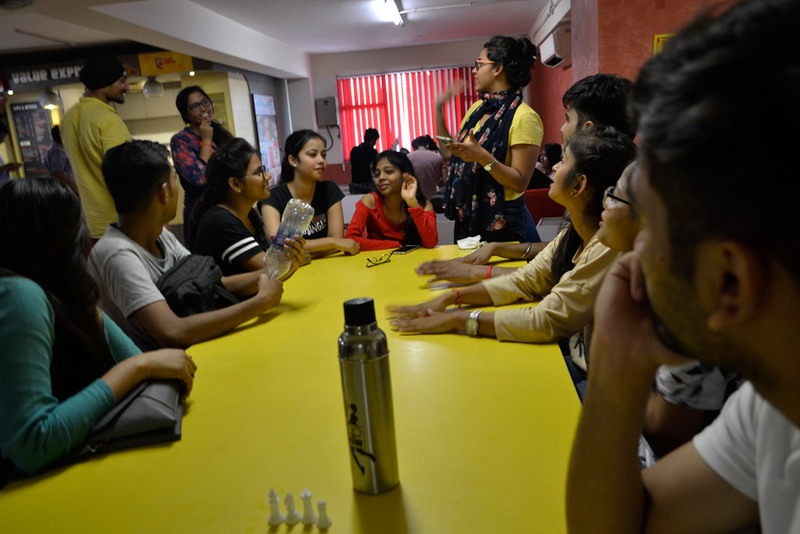 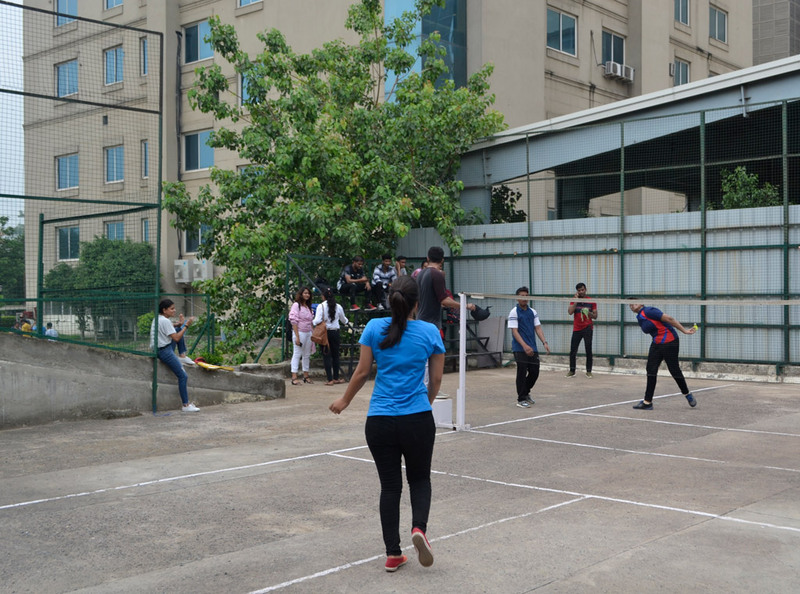 With the view to keep the environment in campus fun filled and enthusiastic, we do conduct Club Activities every Saturday. 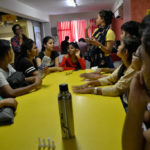 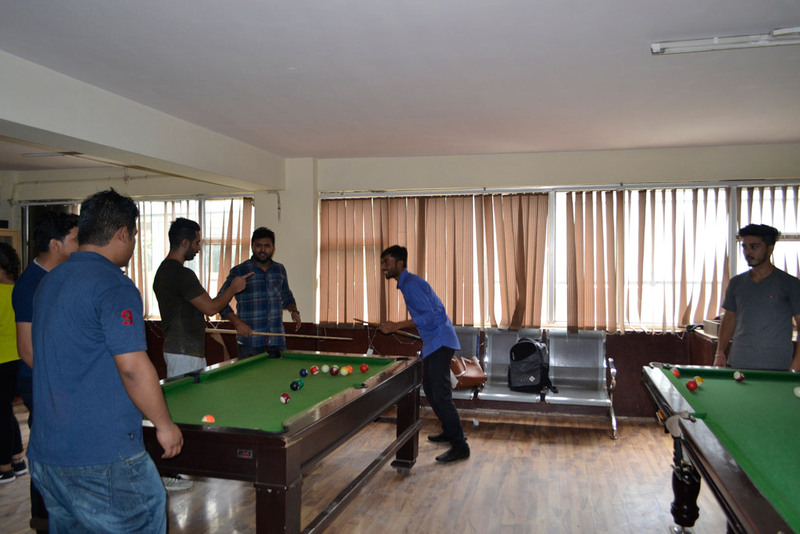 The aim of these activities is to develop various technical and non- technical skills in our students for their overall growth and development along with education. 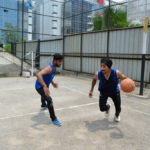 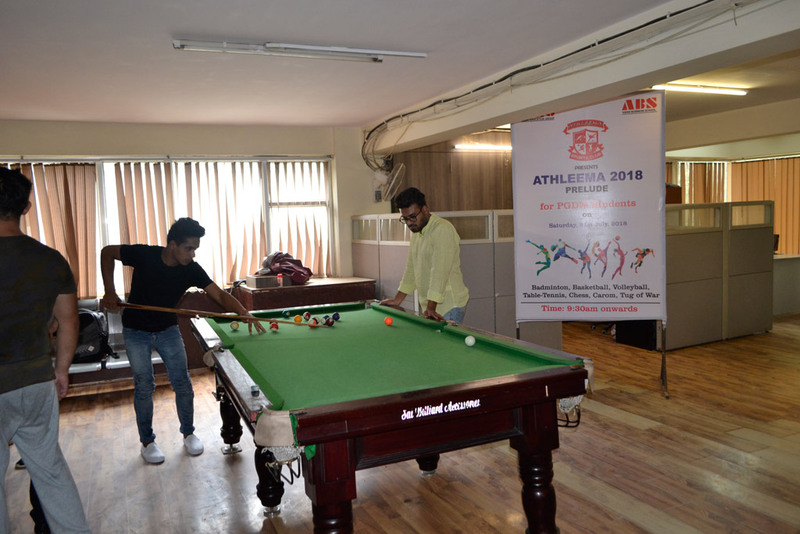 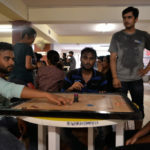 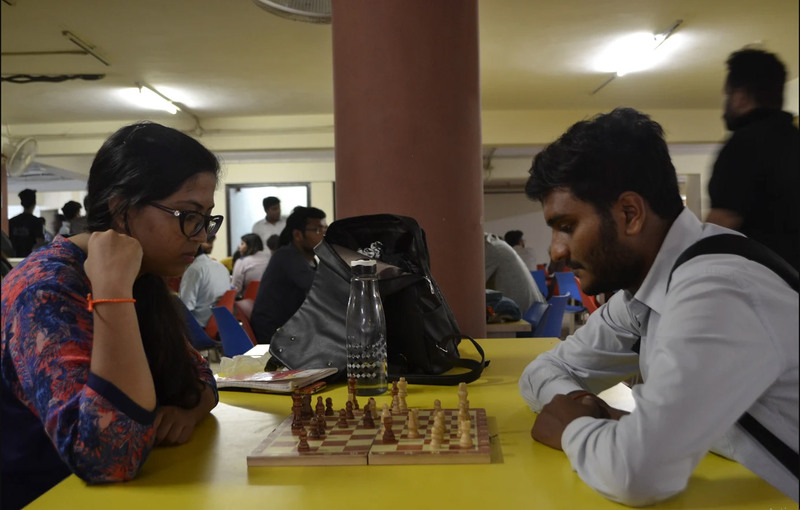 On the same lines, Athleema, The Sports Club of the College did organize “Athleema Prelude”on 21st July 2018. 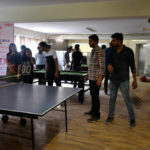 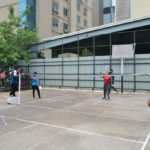 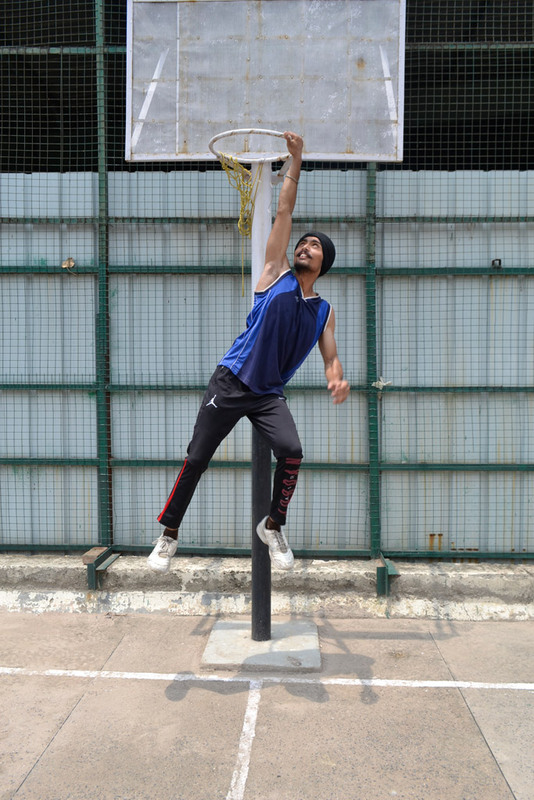 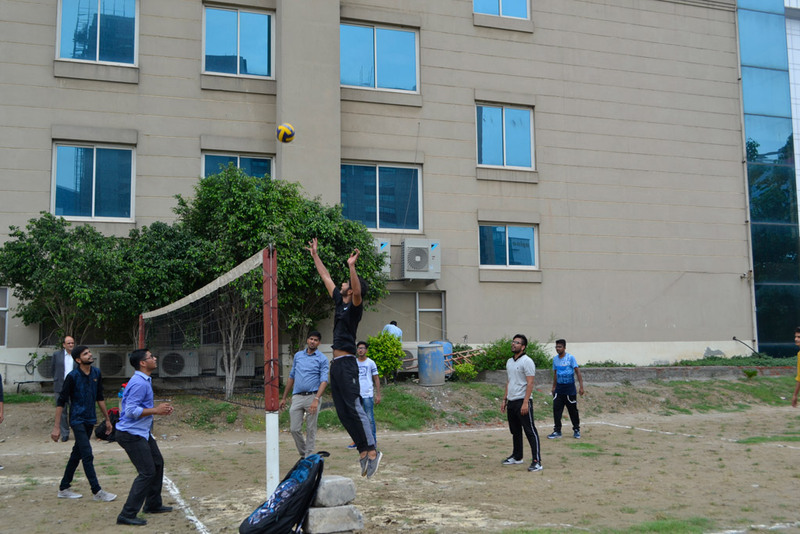 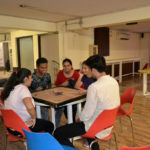 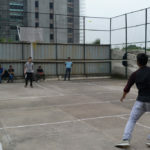 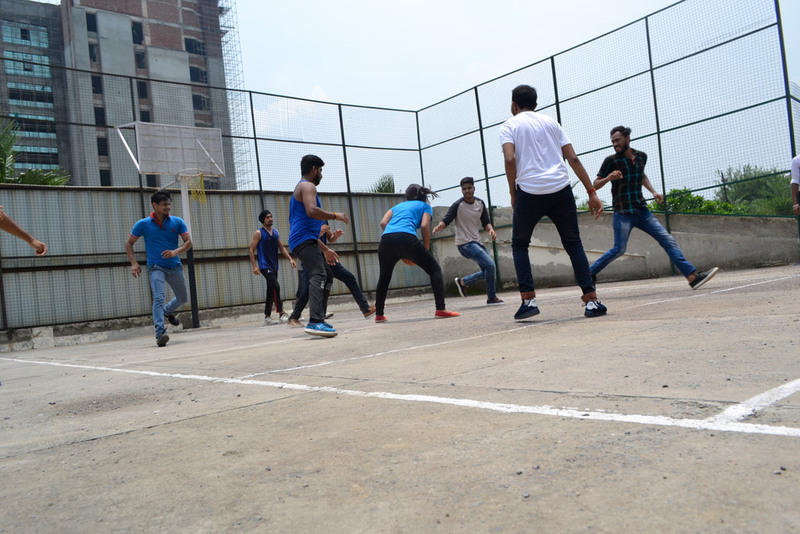 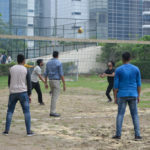 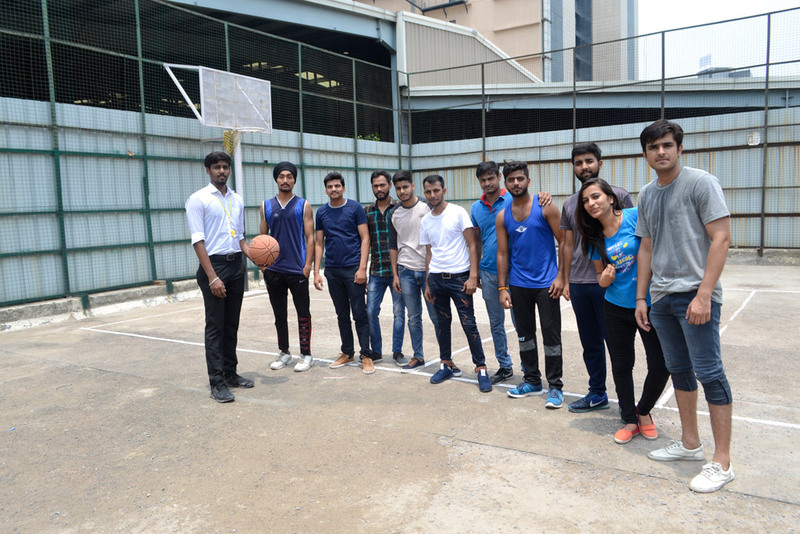 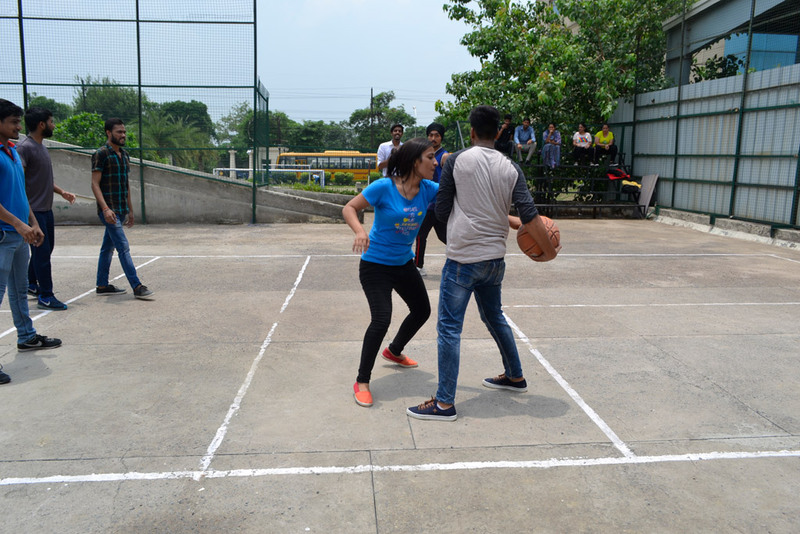 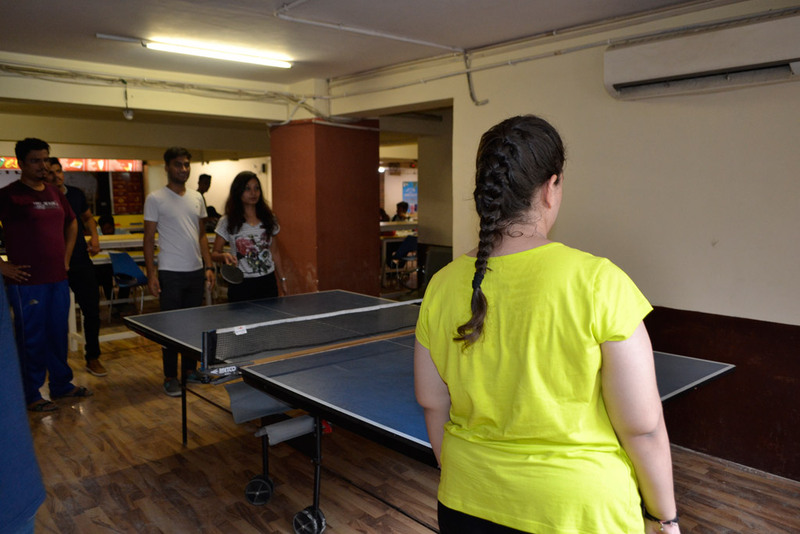 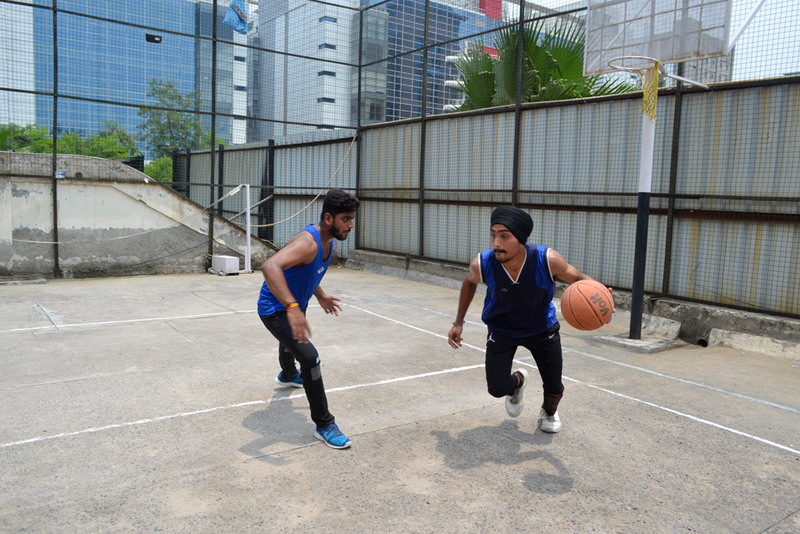 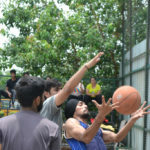 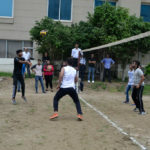 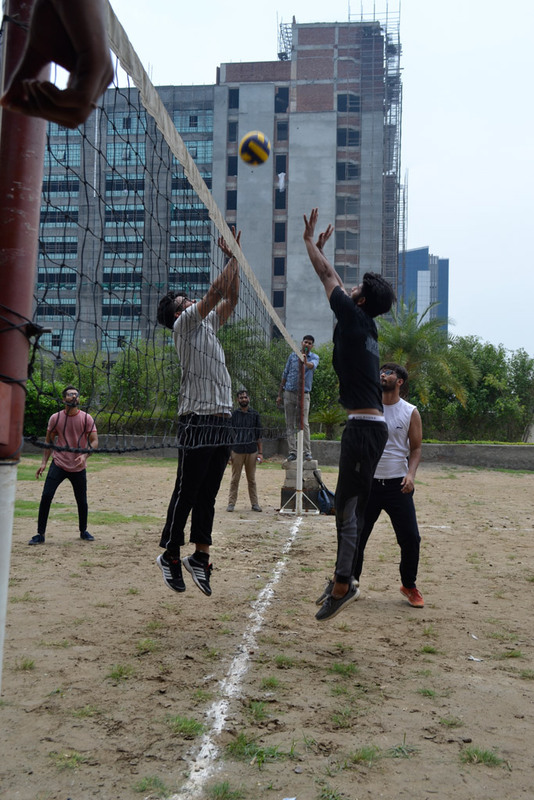 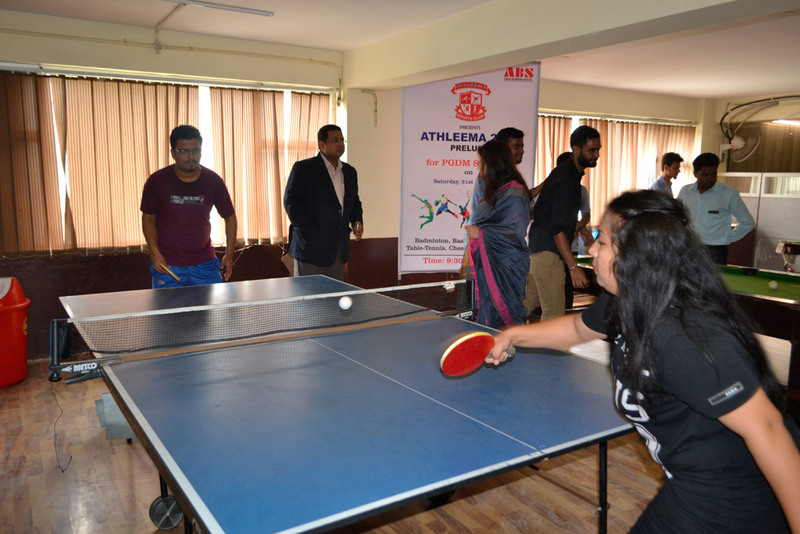 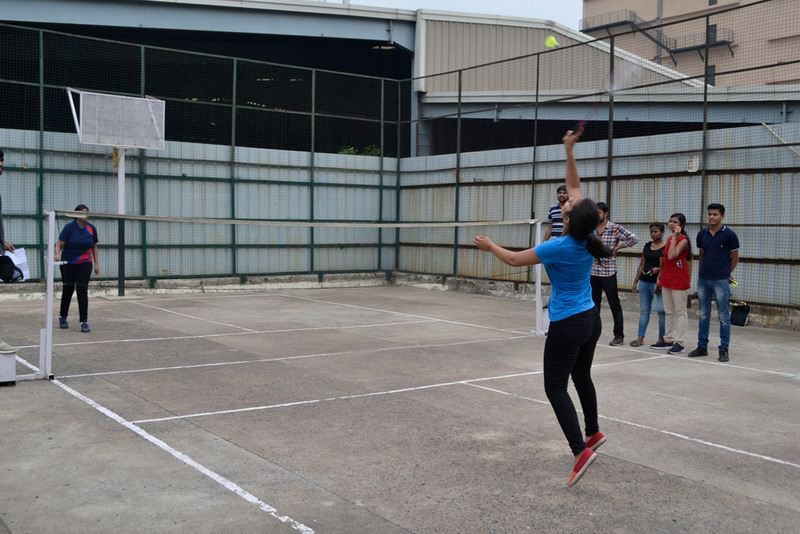 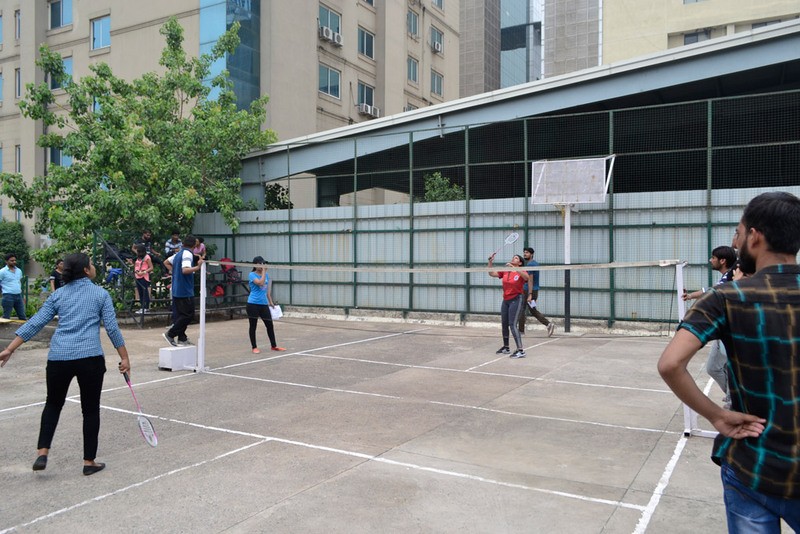 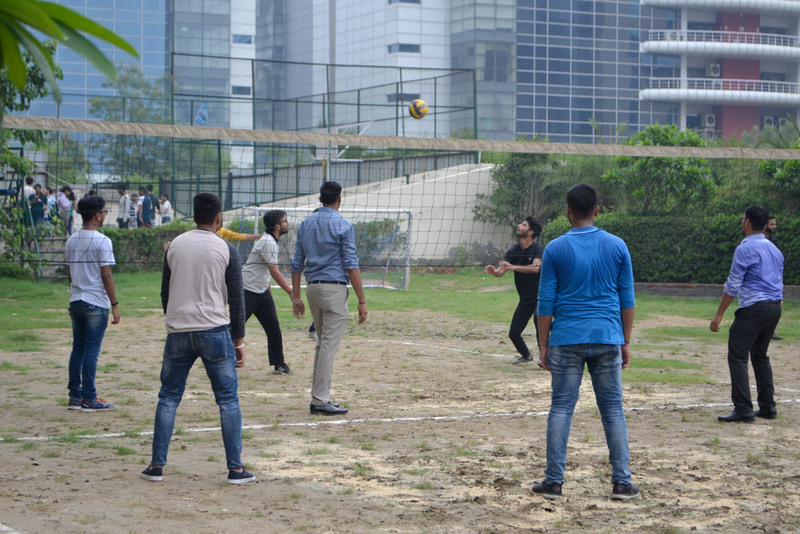 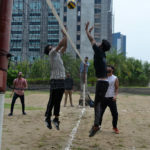 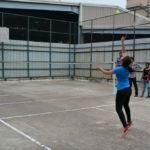 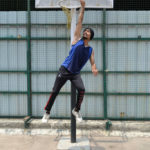 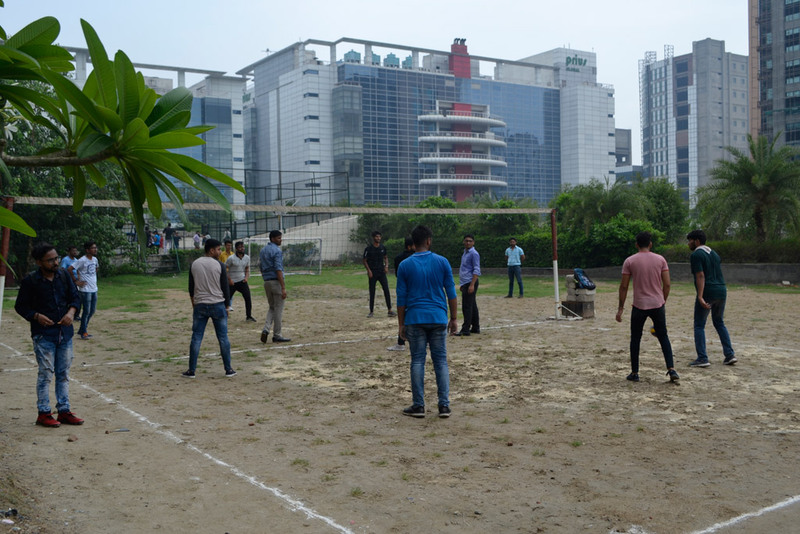 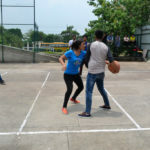 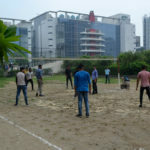 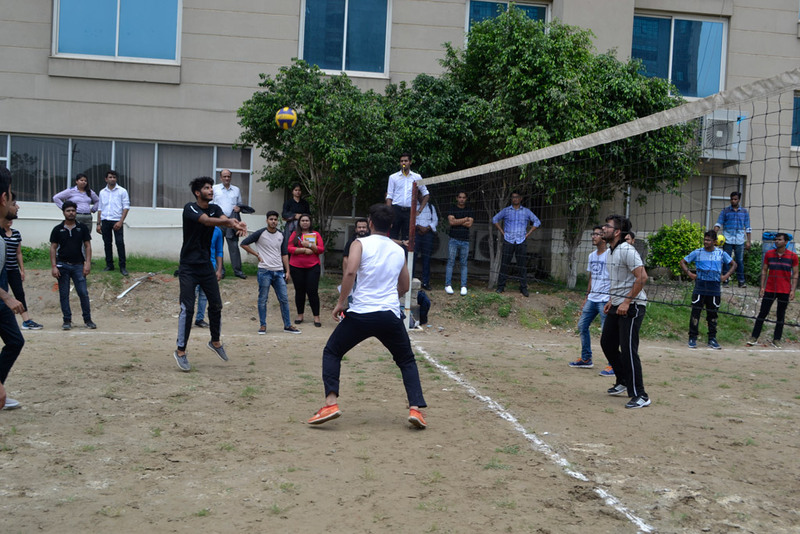 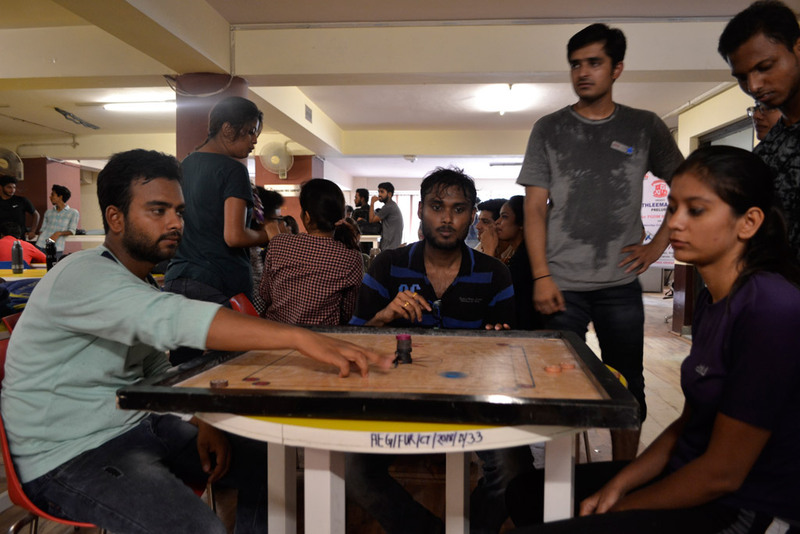 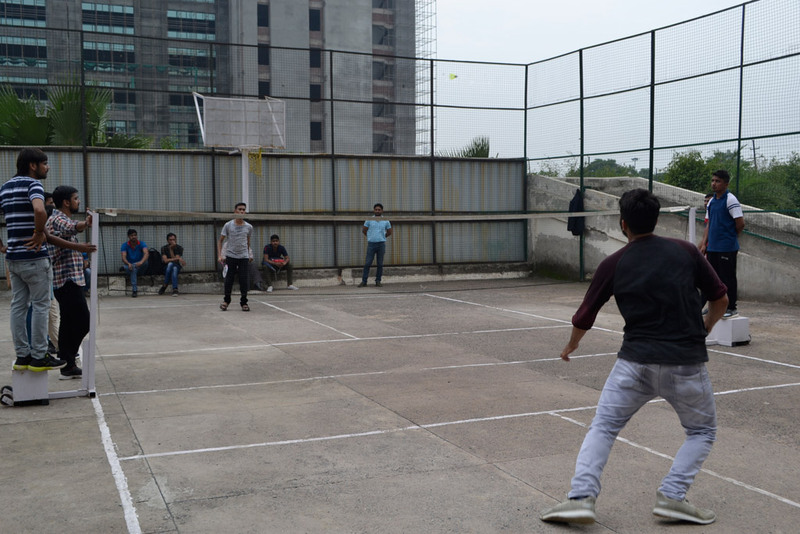 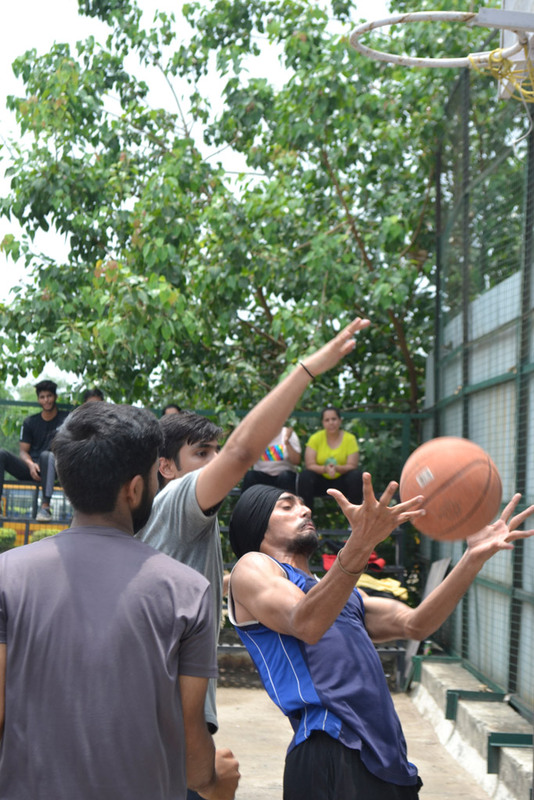 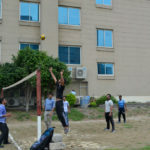 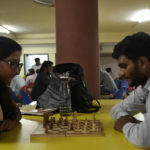 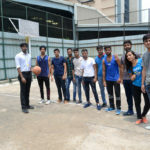 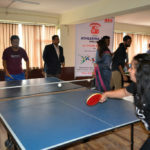 Variousactivities covering various sports like Volleyball, Basketball, Badminton, Carrom, Chess, Table Tennis and Tug of War were organized among the PGDM students of the college with objective of bringing them on a common platform where they are encouraged to develop team building, group dynamics and sportsmanship by participating in these activities.Additionally, these activities help students to successfully balance the time commitments involved in participating in club activities with those necessary to maintain good grades. 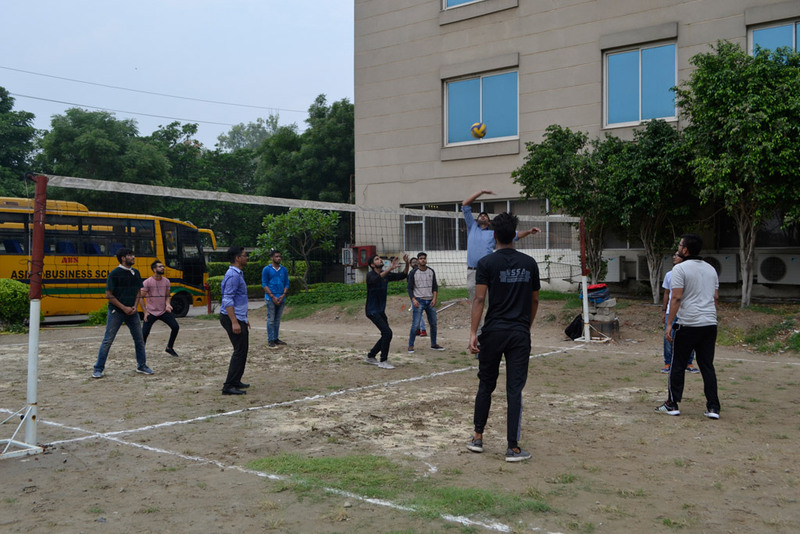 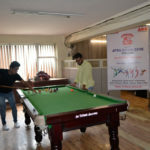 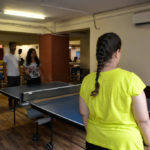 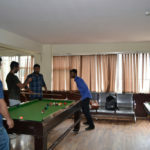 Overall participation of the students was very encouraging with about 180 of them taking part in various sports activities during the course of day.